Create lasting memories of the great outdoors to enjoy for a lifetime with the perfect travel companion – a camera you can trust. Whether you’re immersing yourself in nature, chasing wildlife or seeking out cultural gems, a Canon camera means you can capture and relive your travel stories in stunning quality. 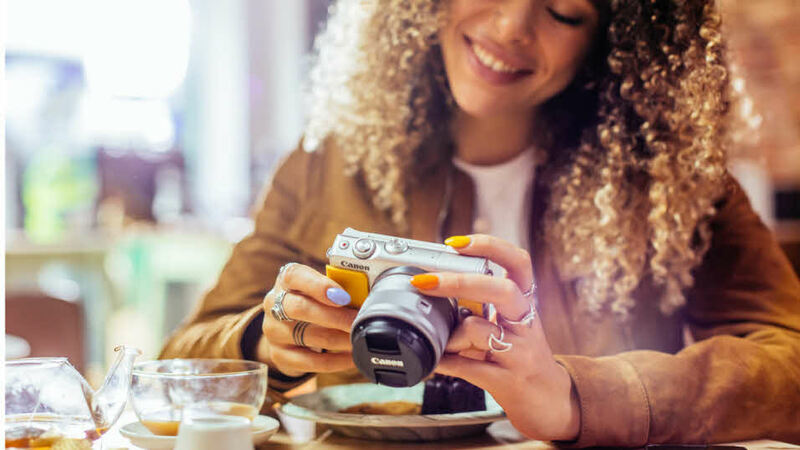 As a Caravan and Motorhome Club member, you can save up to 25% off selected Canon cameras – and for 2019 we’ve added more models, including the popular EOS M50. You're also eligible for 30% off on Canon accessories, 15% off lenses and up to 26% off printers.